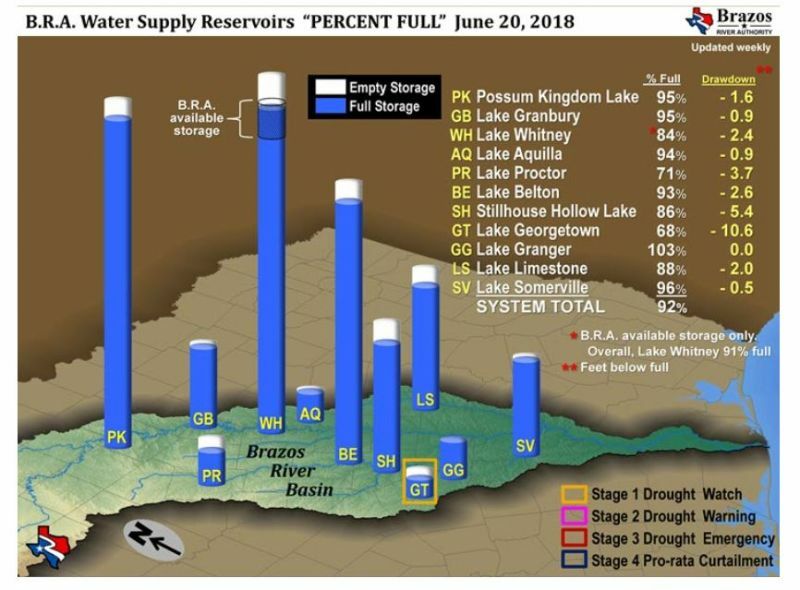 The Brazos River Authority (BRA) has notified Kempner Water Supply Corporation (KWSC) to implement Stage 1 Drought Watch Condition. The BRA triggers for Stage 1 are when Palmer Hydrologic Drought Index (PHDI) is equal to or less than negative two (-2). The PHDI is an indicator for how wet or dry conditions are within a particular area. 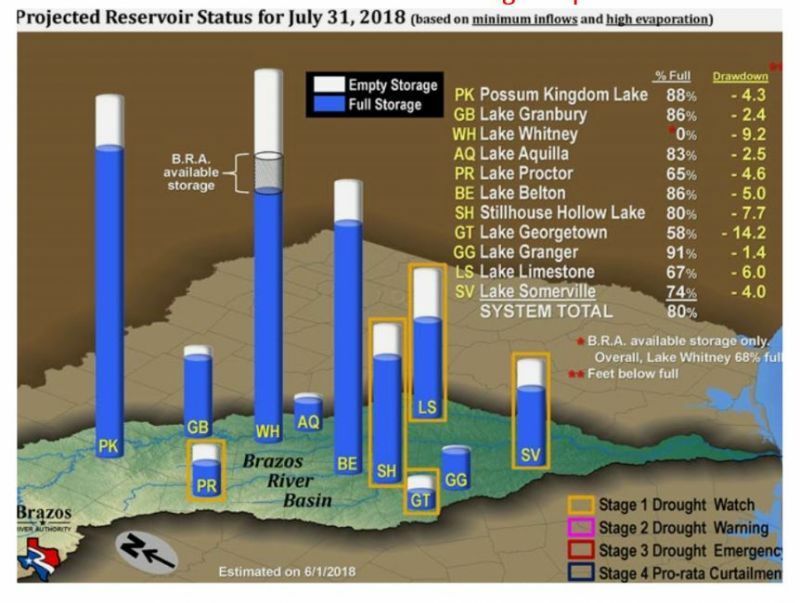 Georgetown Lake has reached the -2 trigger and as you know, Stillhouse Hollow Lake, where Kempner Water Supply Corporation (KWSC) receives their water, is in the same watershed as Georgetown Lake. Effective immediately KWSC is proactively entering Stage 1 voluntary water restrictions. Odd Addresses only water on Tuesday and Friday of each week. Even Addresses only water on Monday and Thursday of each week. 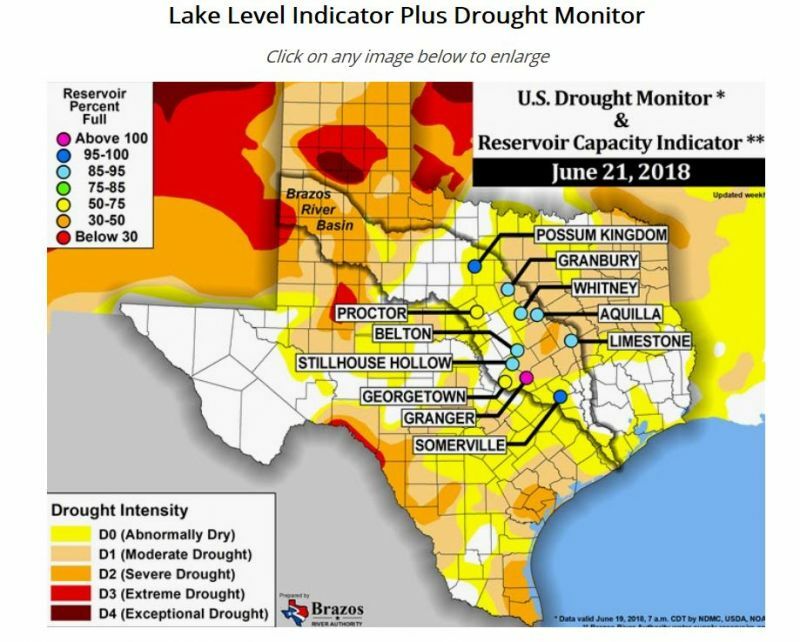 While this Drought Contingency Plan is in effect, water customers are requested to continue water conservation and to minimize or discontinue water use for non-essential or discretionary purposes.